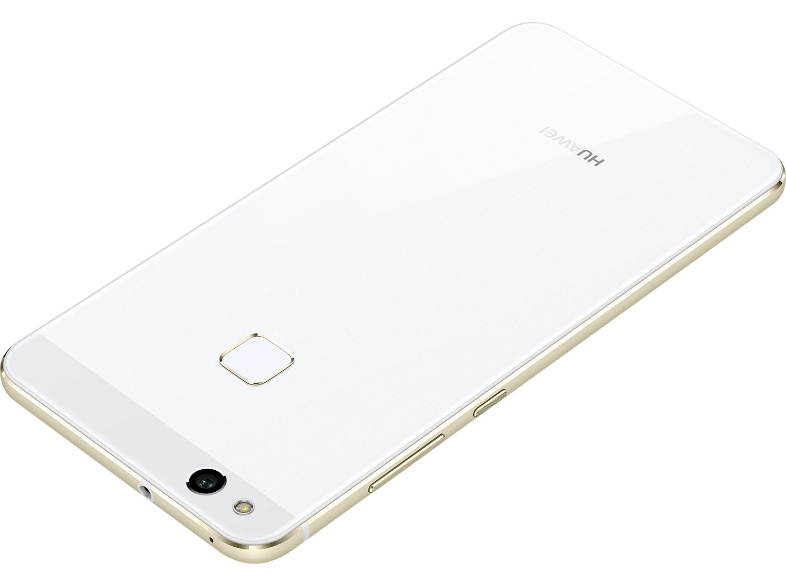 Huawei P10 Lite has reached sales networks quietly and without any publicity. 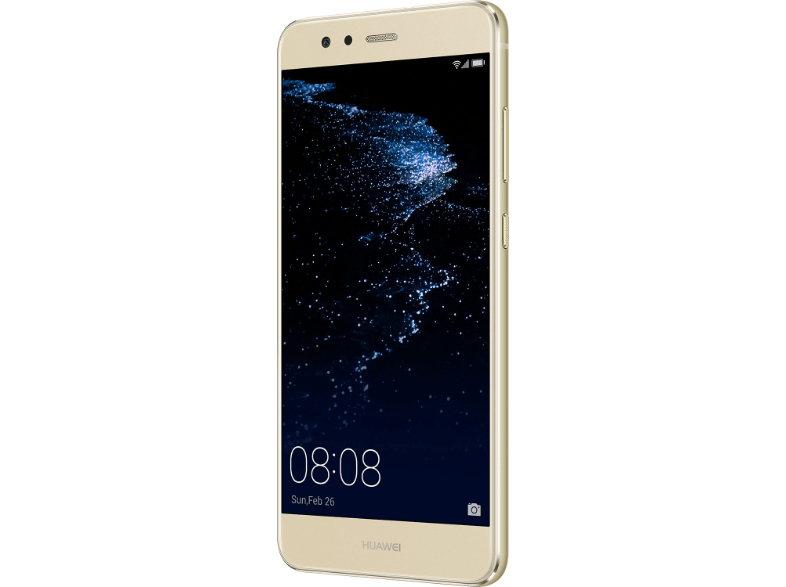 Specifications, colours, prices or photos can be found in the in the Dutch and Belgian branches of Media Markt and T-Mobile. 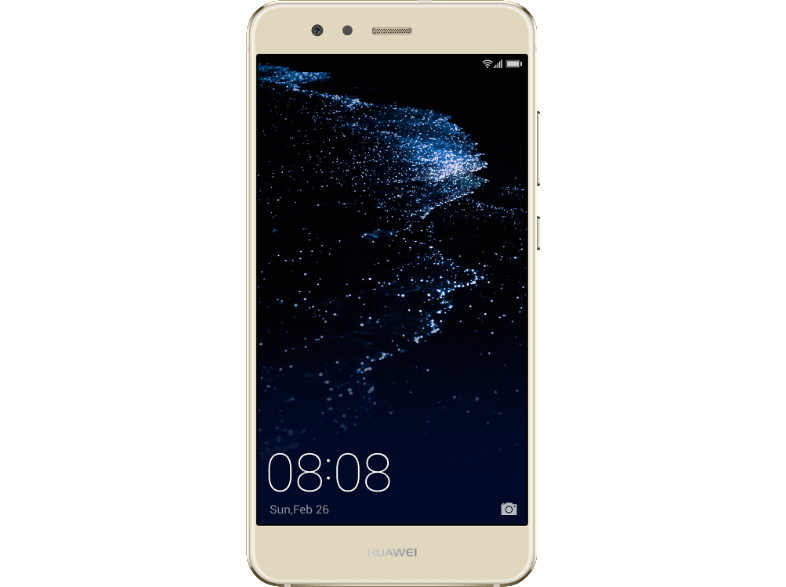 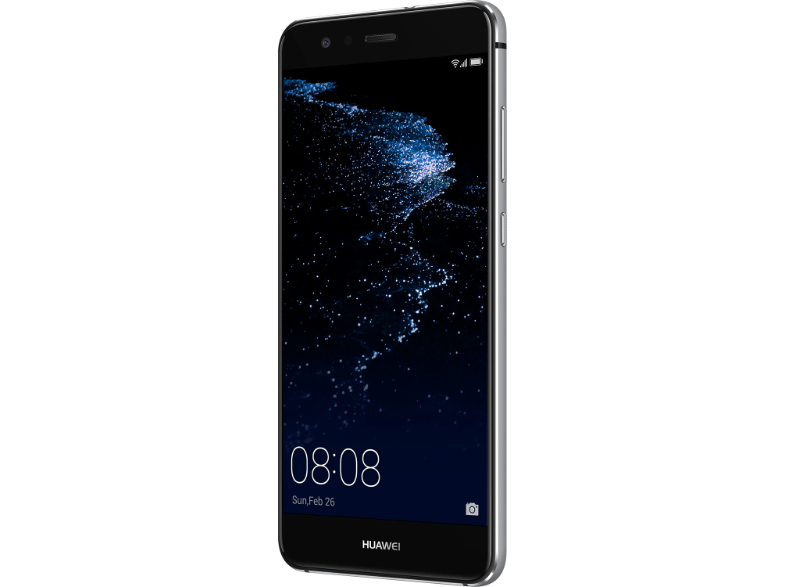 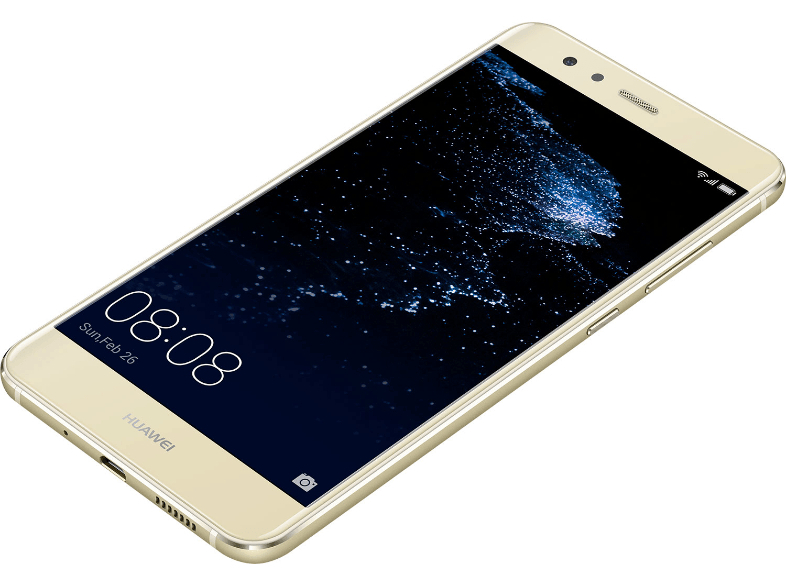 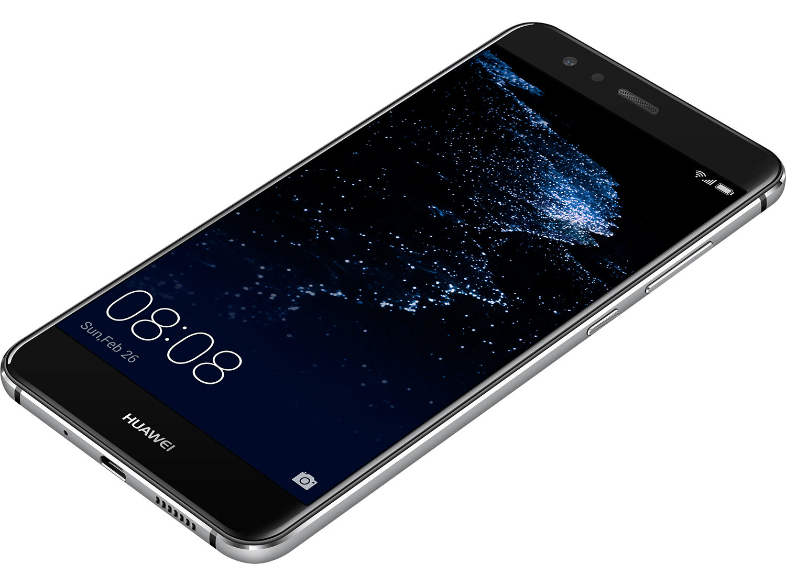 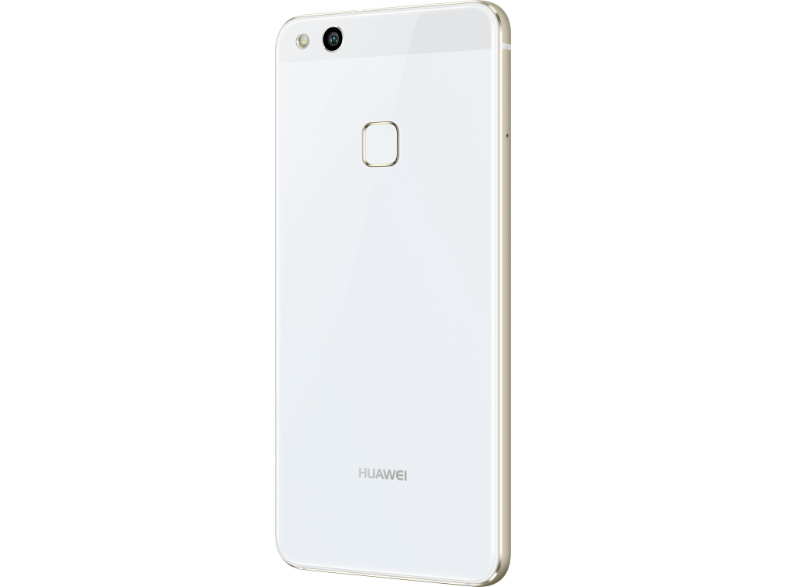 Huawei P10 Lite is a candidate for another market sales hit – this is a successor to the great selling P8 Lite and an equally popular P9 Lite. 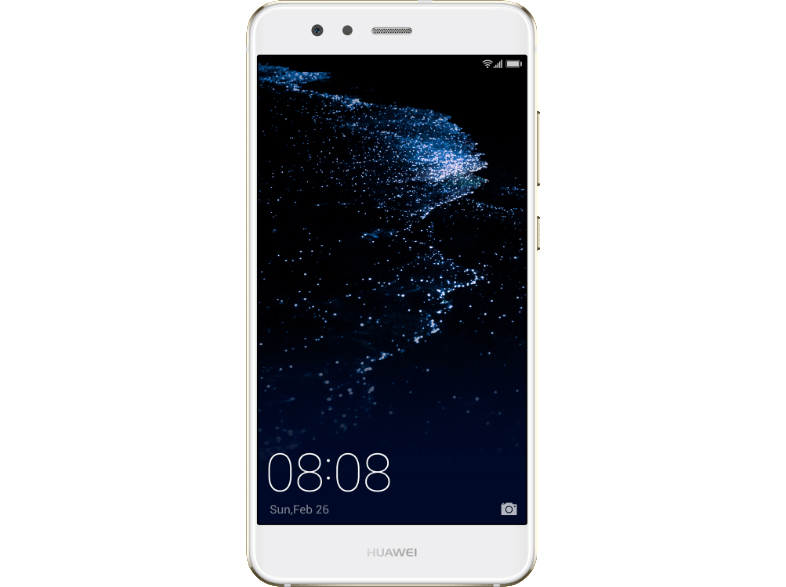 Yes, of course everyone is trying to look at the much more expensive Huawei P10 or P10 Plus, however it will be Huawei P10 Lite that will be a sales hit among mobile network operators. 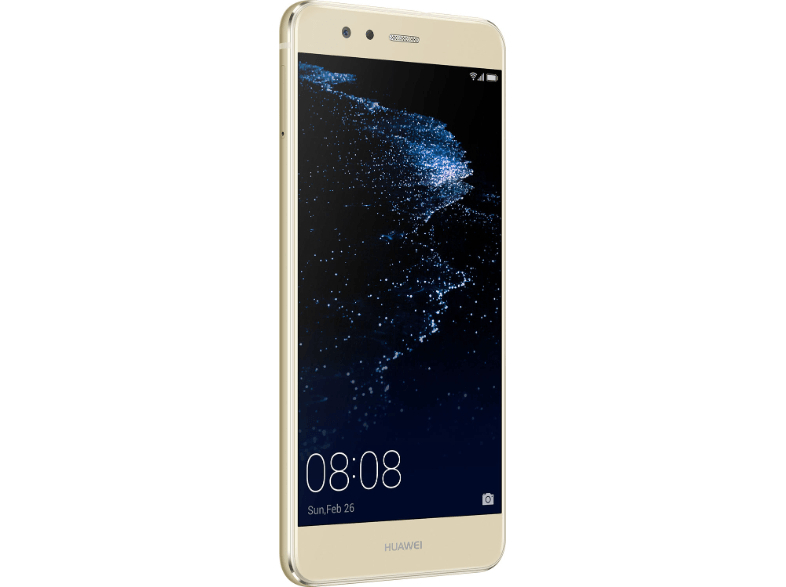 – Which is more intriguing why the manufacturer did not choose to have a bigger marketing campaign before shipping the phone to stores. 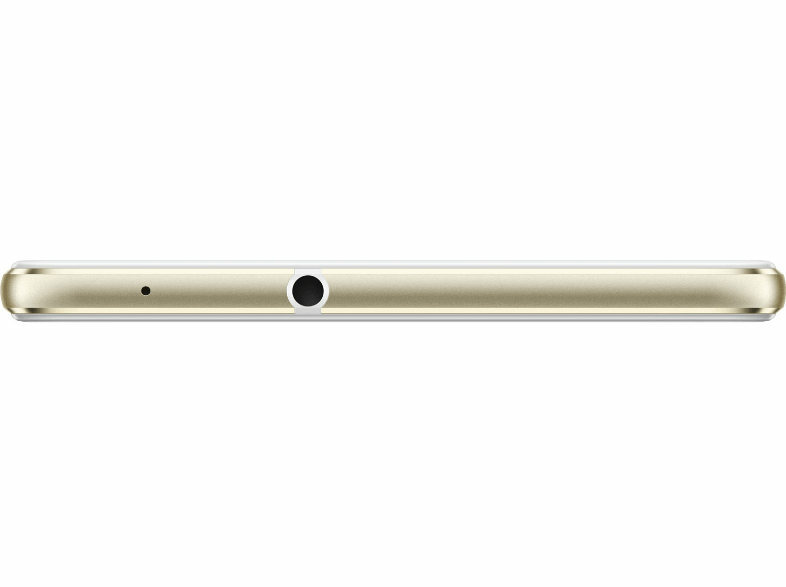 There are no surprises in specifications, though it is worth waiting for something more official. The declared CPU may rise some doubts: an octa-core 1.7GHz unit. 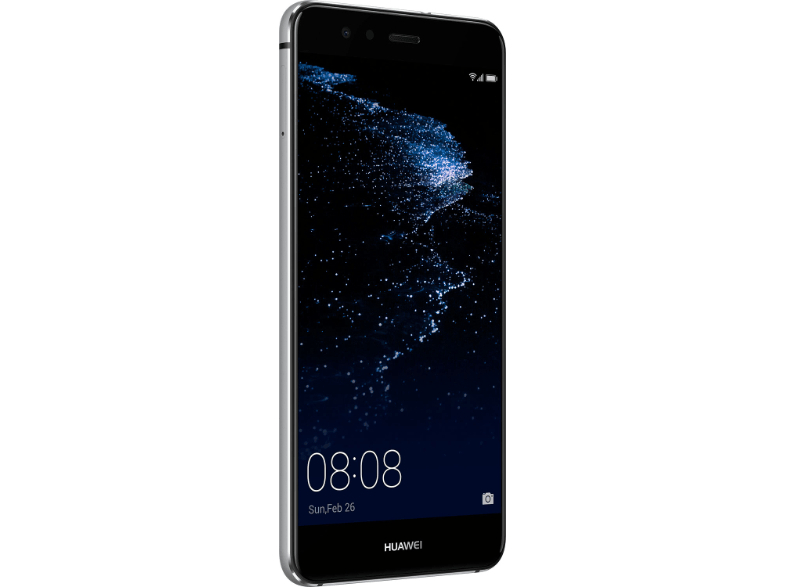 There is hope that employees of Media Markt simply wrote a lower frequency of economical cores, because would have expected at least HiSilicon Kirin 655 unit in Huawei P10 Lite (or even HiSilicon Kirin 658 announced earlier). 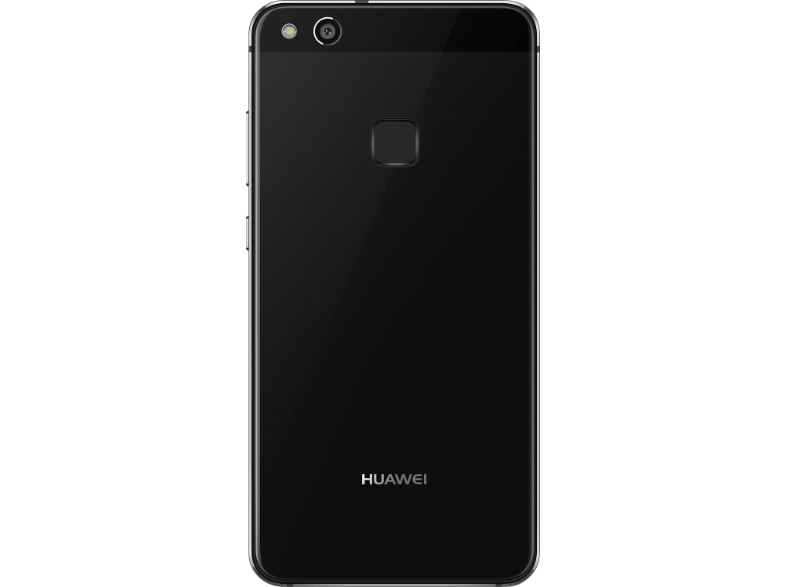 Besides there is 32GB of flash, strong 4GB of RAM, LTPS 5.2-inch FHD display (1080x1920 pixels), two cameras: 12 at the back and 8 megapixels at the front. 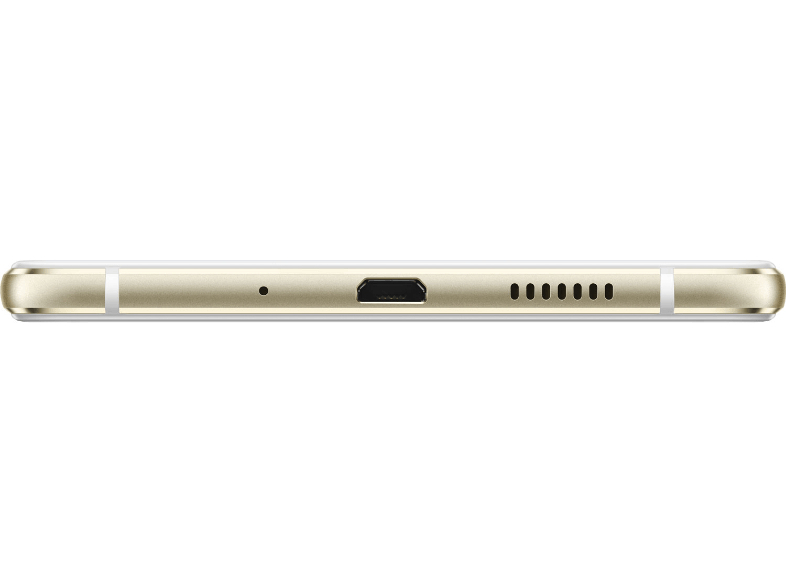 The battery – 3000 mAh. 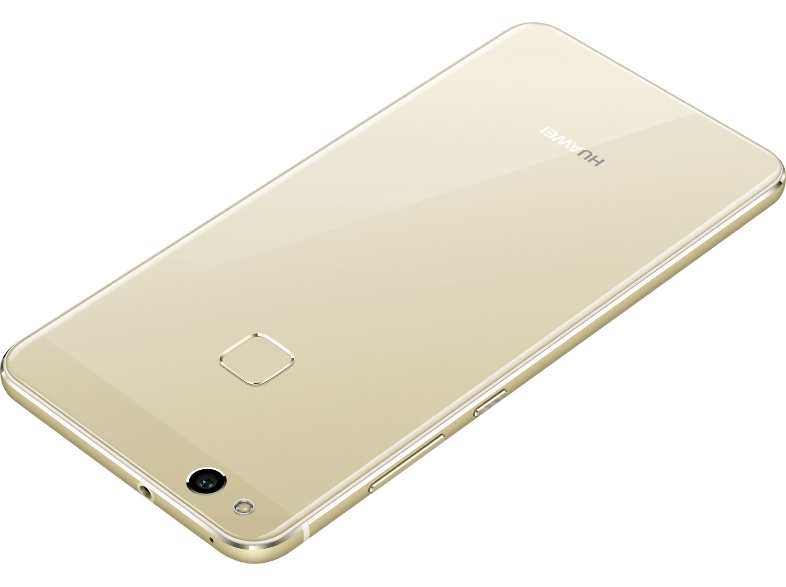 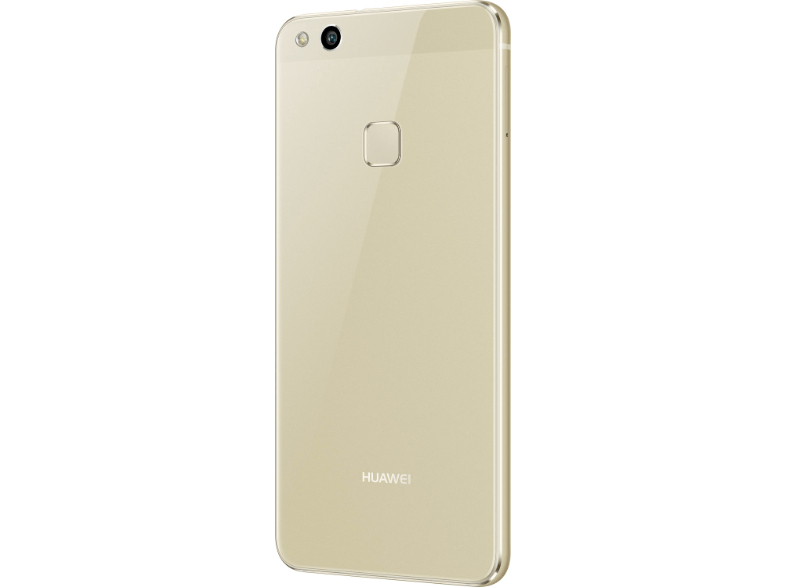 Android 7.0 along with EMUI 5.0 is an acceptable solution for those who like Huawei smartphones. 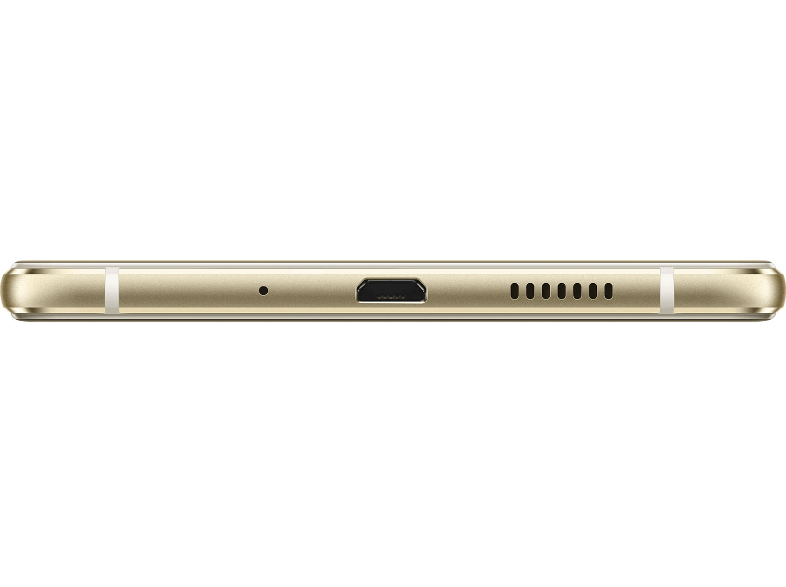 The body of the smartphone resembles what we already know and like. 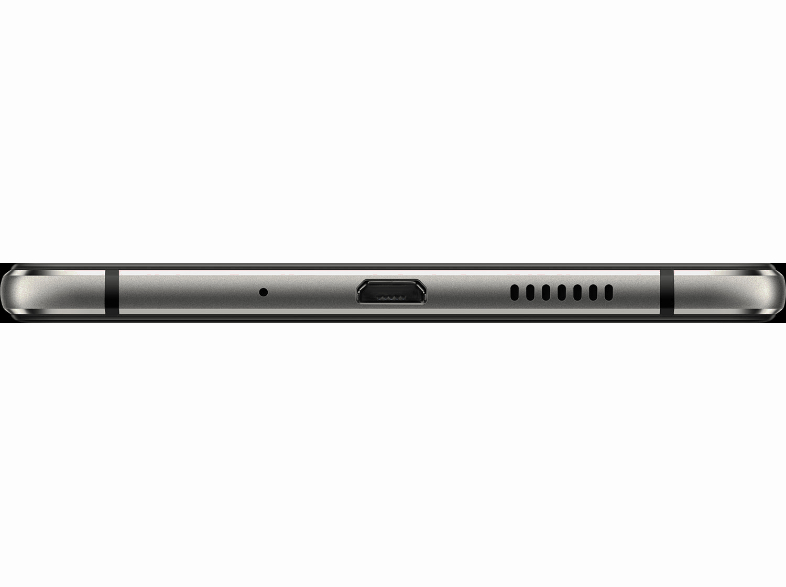 Some will be pleased and some will be concerned with the fact that there is no plastic at the back of the housing, but glass. 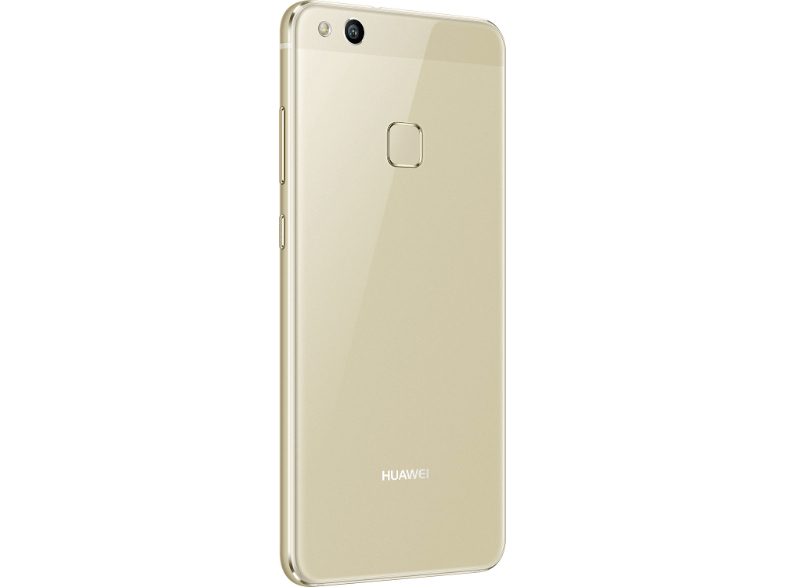 At one hand there will be less scratches, higher aesthetics, but on the other there will be more fingerprints and probably a higher chance of damaging the housing. 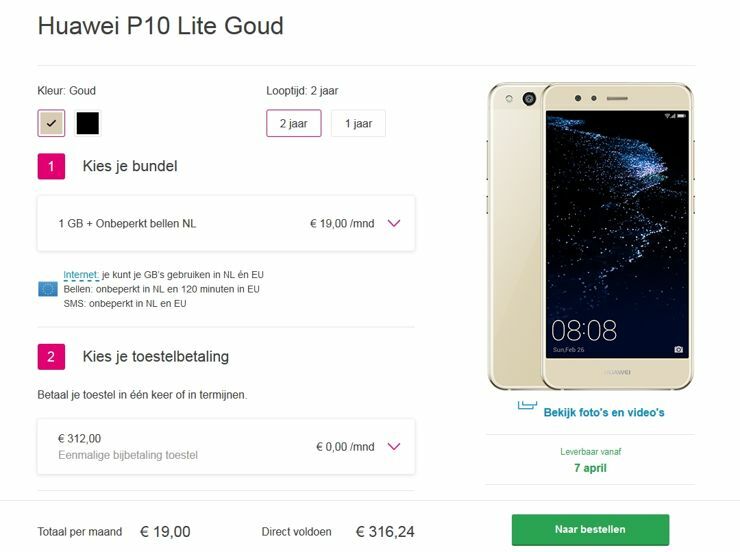 Current price in the Belgian branch of Media Markt is 349 euro. 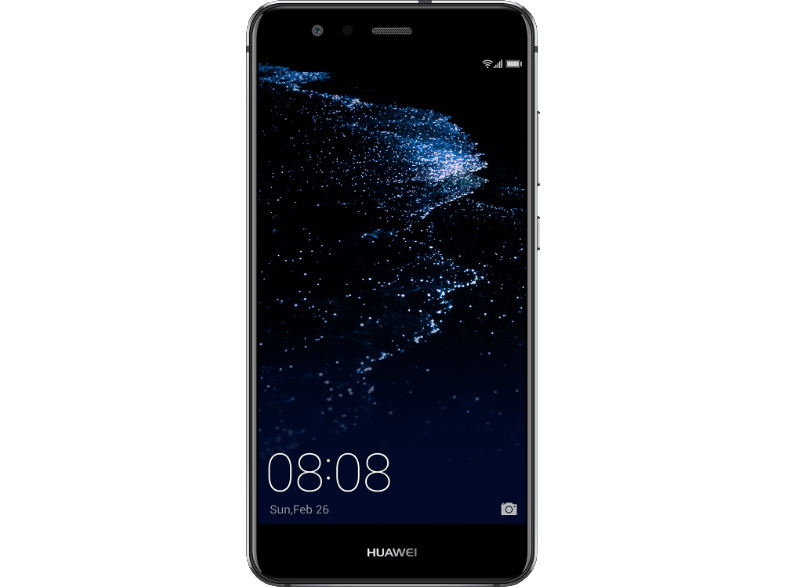 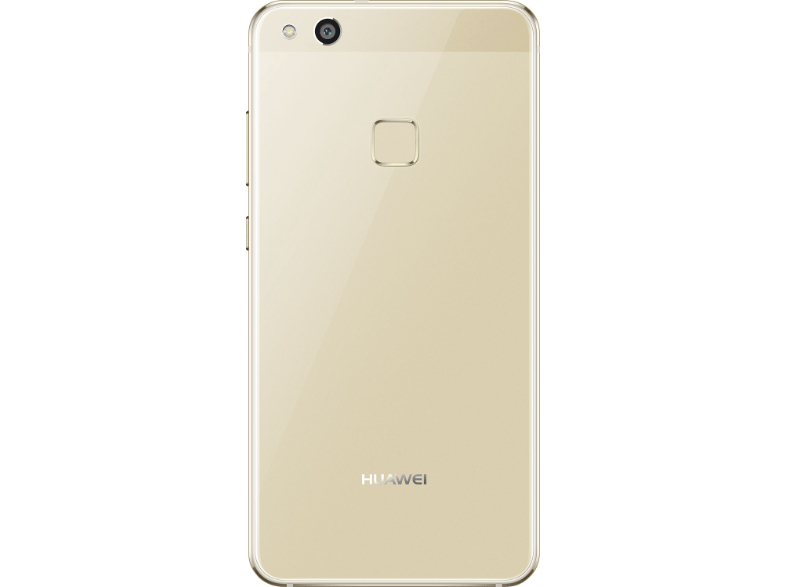 This is more than during the debut of Huawei P10 Lite for around 20 euro, but in Dutch mobile network offers we can have it for slightly less – 312 euro. 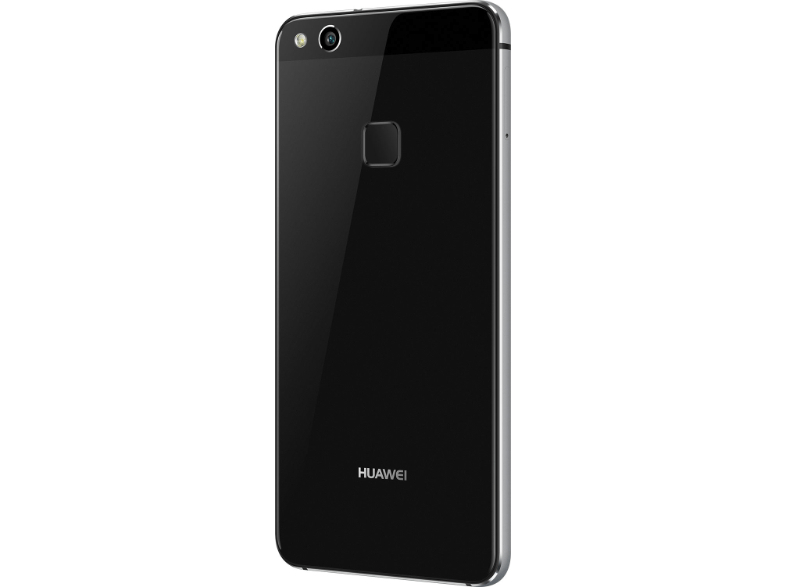 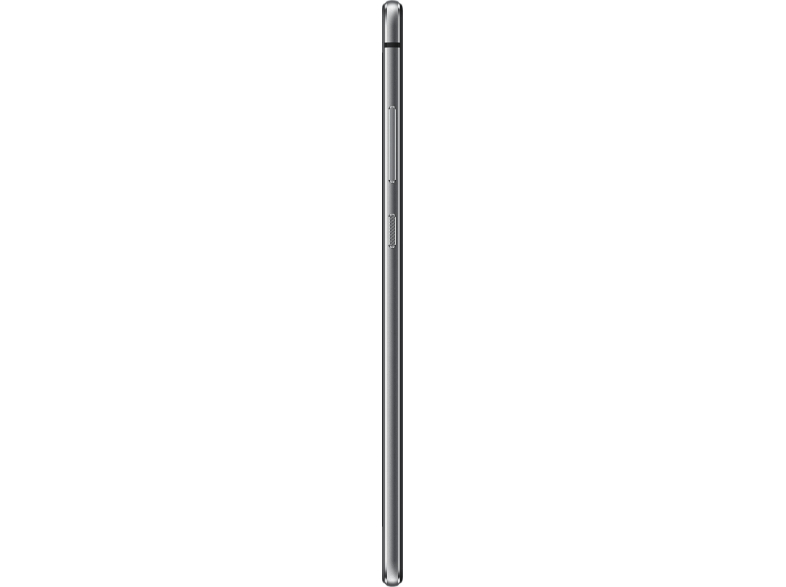 It is easier to make some choices concerning your next smartphone if you can compare models. 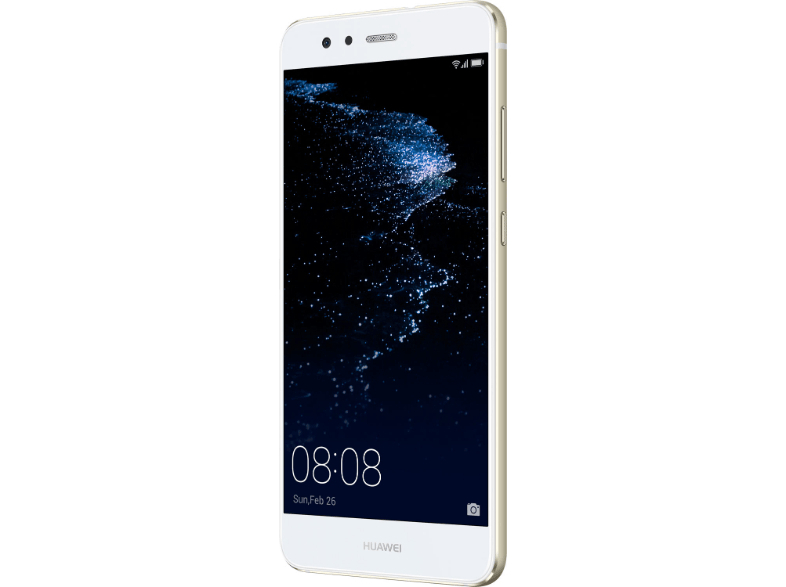 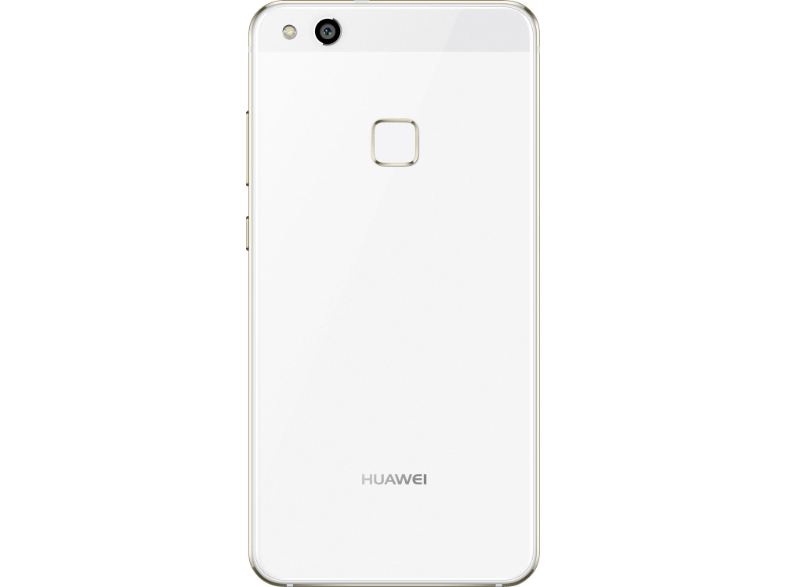 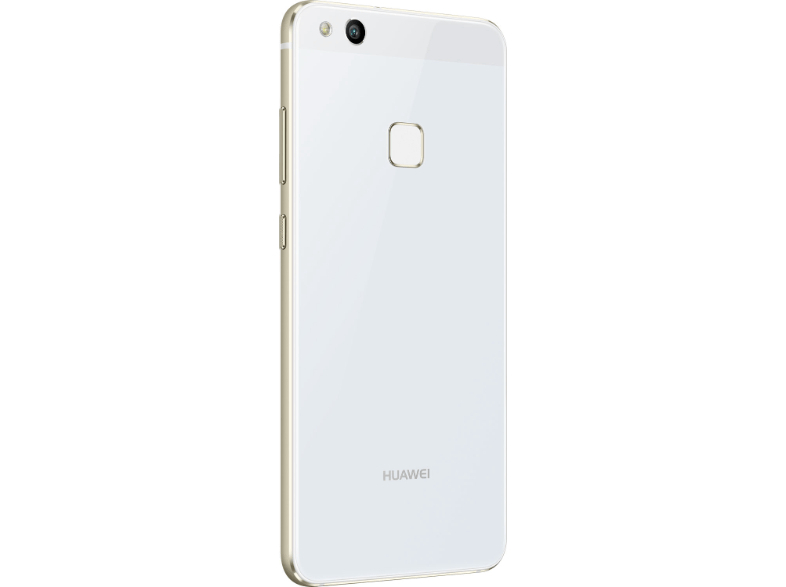 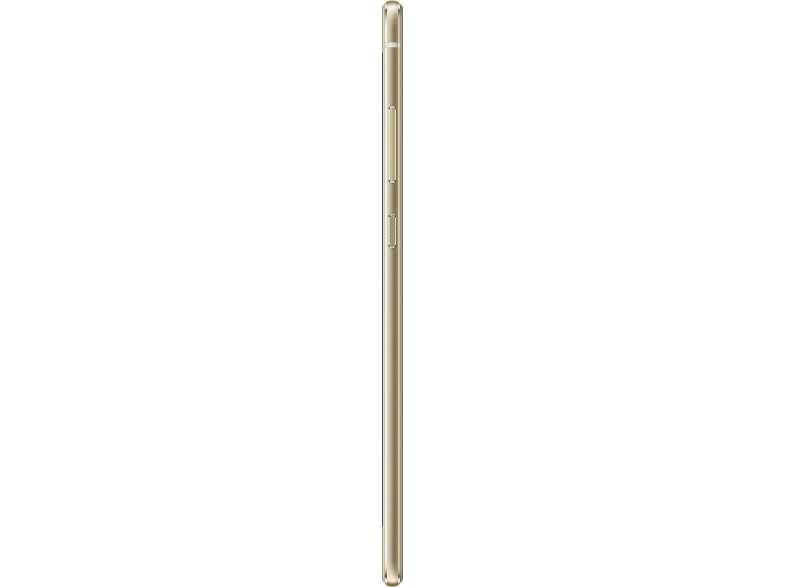 You just need to click HERE, in order to compare Huawei P10 Lite with Huawei P8 Lite and Huawei P9 Lite. 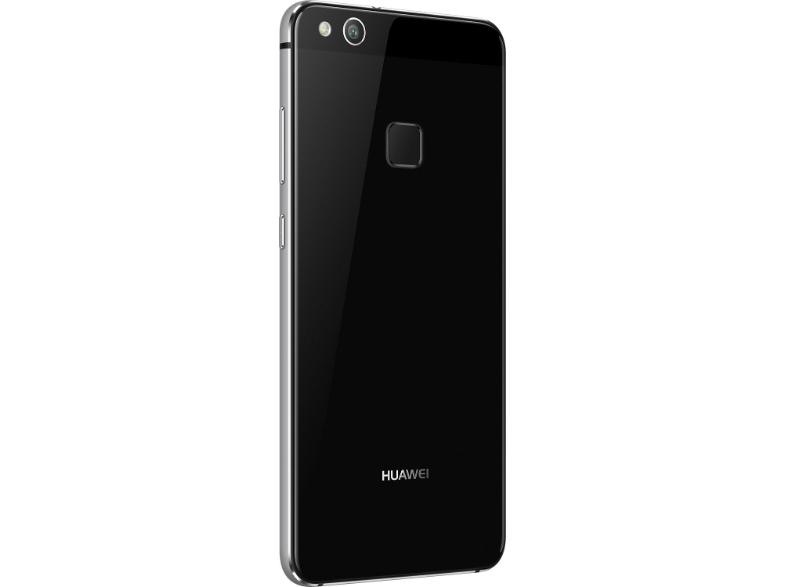 Source: Media Markt, Belgium and T-Mobile, Netherlands; viewed: 5165 times.